Are you looking to learn how to use the Canon EOS 80D? 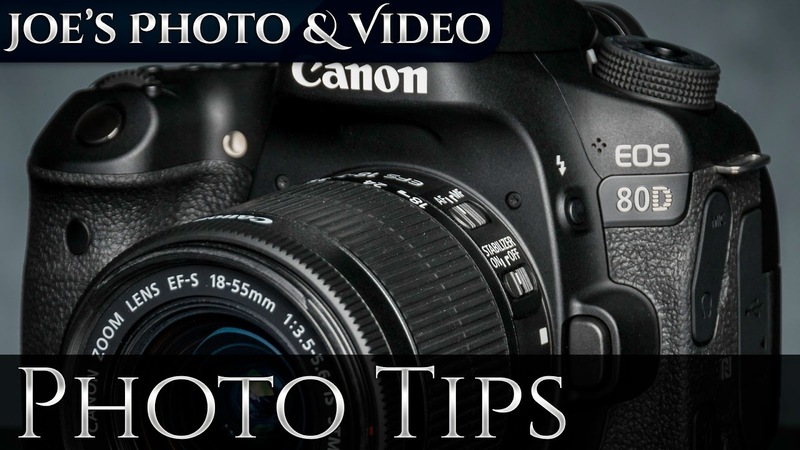 In these video tutorials I step you through many of the functions and settings used in this camera. In this video I show you how to configure and use Automatic Exposure Bracketing so you can get started creating your own HDR photographs.